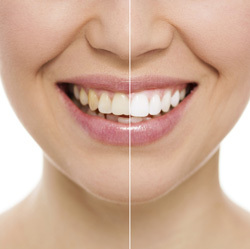 Enjoy brighter teeth with a professional whitening kit. to keep your smile whiter, longer. one hour a day for 10-14 days. Call today to claim this Special Offer!